Guess if I'm going to do an October recap, it's time. October was another good running month for me. I ran over 100 miles for the fourth month in a row. First time I've ever done that! 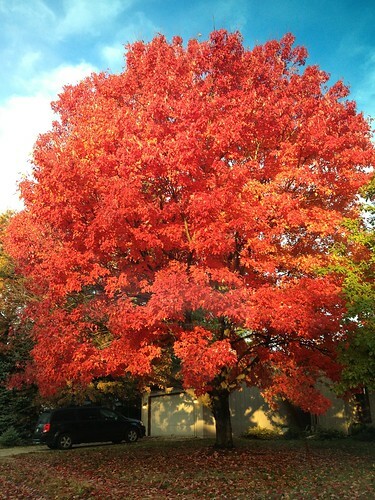 Besides running, I've enjoyed the fall weather and colors as well as grilling and smoking. If you follow me on Instagram, you've probably already seen these, sorry. Not much else knew that I can talk bout here so I'll get to some pics. I hadn't smoked any meat for quite a while since it's pretty much an all day affair and I've been pretty busy. 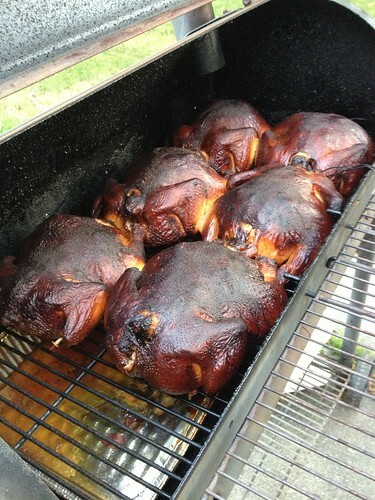 Since it takes so much effort, I like to load the smoker up when I do smoke. 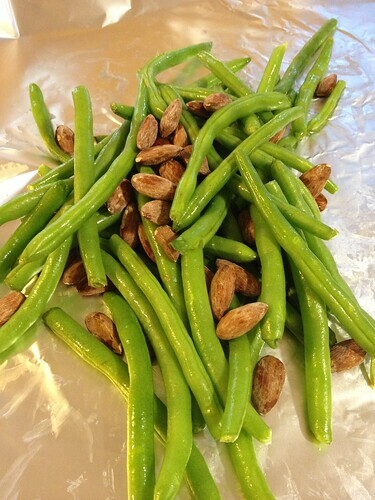 Tried green beans and almonds in a foil pouch on the grill and they turned out amazing. They have joined the regular rotation :-). 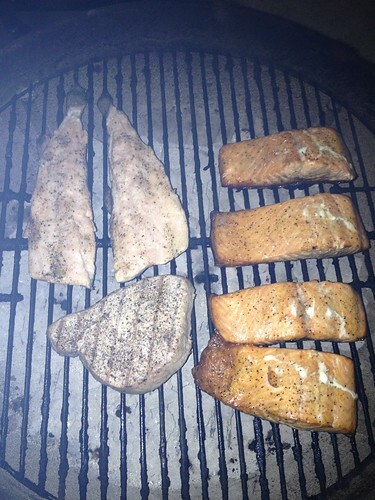 Grilled trout, salmon, and tuna one night. It was fabulous. 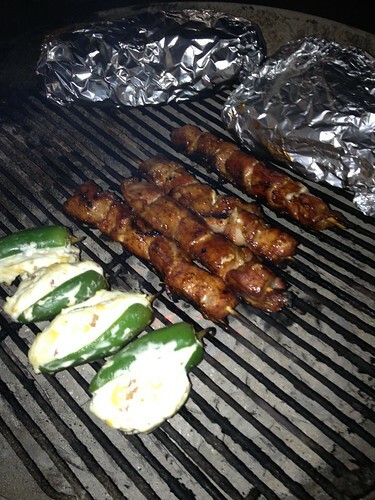 Jalapeños and pork kabobs, yum! In foil are mushrooms and green beans. 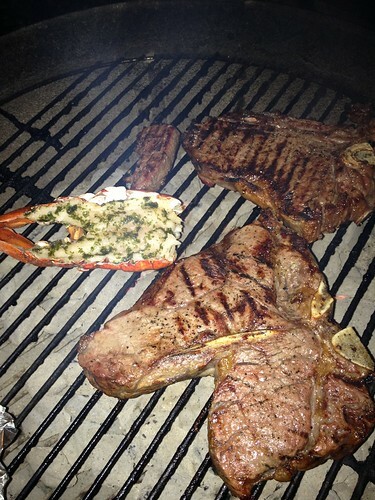 I started using an instant read thermometer and it helps cook lobster perfectly. Once the temp hits 140 degrees, pull it. 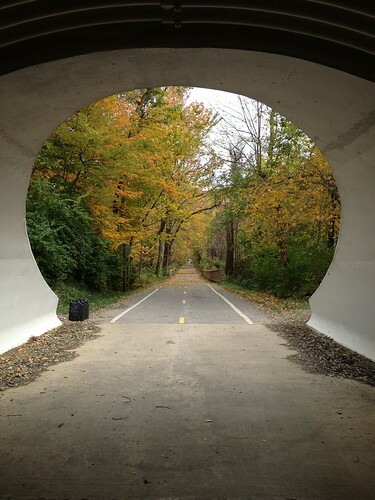 Going to try to hit 100 miles again in November. It's going to be tough with the so going down early and the weather getting colder, it's going to be tough.